Welcome to AgilizeIT where we are more thought leadership. We are all about taking action with a #1 passion for shortening your learning. We want you to BE Agile not just DO Agile. You will find that we are geared towards Agile Coaches and Agile Leaders, however, all are welcome! Why? Most journeys regardless of where you start often leads to coaching or leading others in an Agile Adoption or Agile Transformation. My name is Lynn Bonner.  I am a Enterprise Agile Transformation Coach bringing years of experience in Consulting and coupling it with training, coaching experiences directly to you. I’d love to hear from and engage with your membership training portal with your other classmates and via Facebook, Instagram, and Twitter using the social handle: LynnGetsITDone. Continue your learning journey with more classes and downloads @ www.AgilizeIT.com. Finally, don't forget to subscribe so that you see the weekly “Minute with Lynn” learning series where we take a tip or technique and put it into Action.